Double, 17.04: Manchester City to win vs Tottenham! * -1.0 Asian Handicap – Money Back, if the team win with exactly 1 goal. 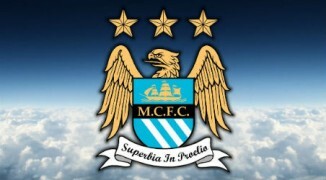 11 Comments	Double, 17.04: Manchester City to win vs Tottenham! System, 13/14.04: Sampdoria to win vs Genoa! 11 Comments	System, 13/14.04: Sampdoria to win vs Genoa!